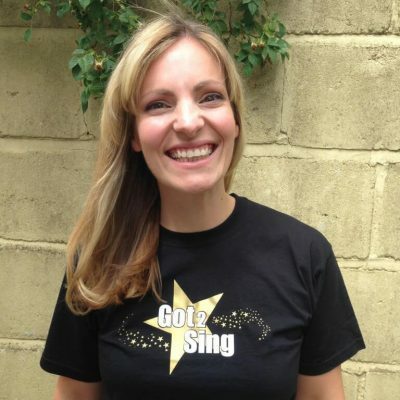 Having taught singing for over 17 years, Charlotte brings her experience and energy to Got 2 Sing alongside her contagious enthusiasm for music. Charlotte has had a passion for singing from a very early age. In fact she has been told that she could sing before she could talk! In addition to teaching, Charlotte is also part of a successful covers band and enjoys getting audiences dancing and singing their hearts out in a range of venues around the Midlands.